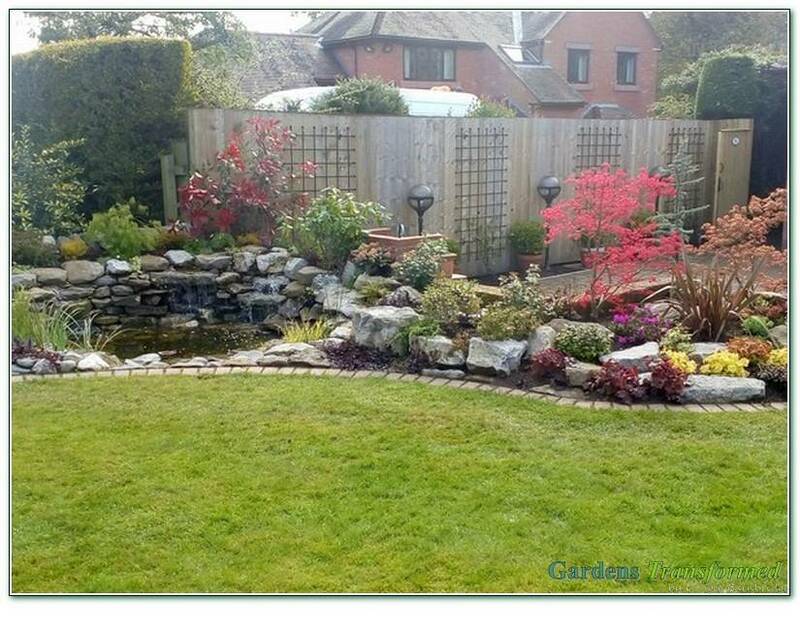 Clients wished for an injection of serious interest in a large sunny garden, with sight sound and small. 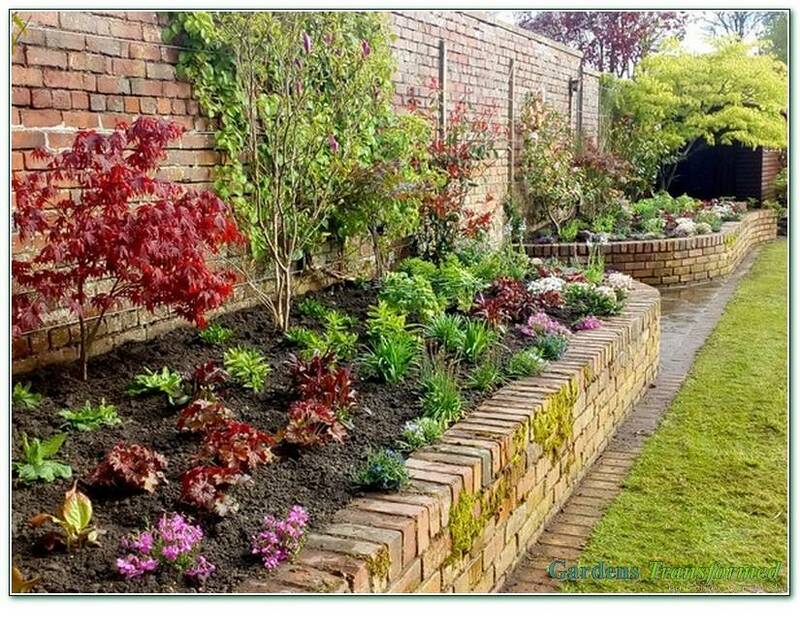 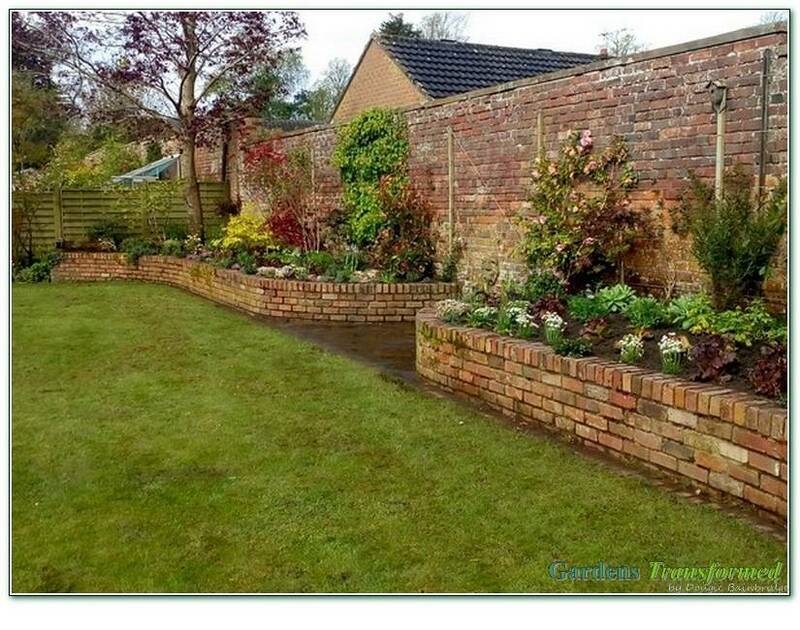 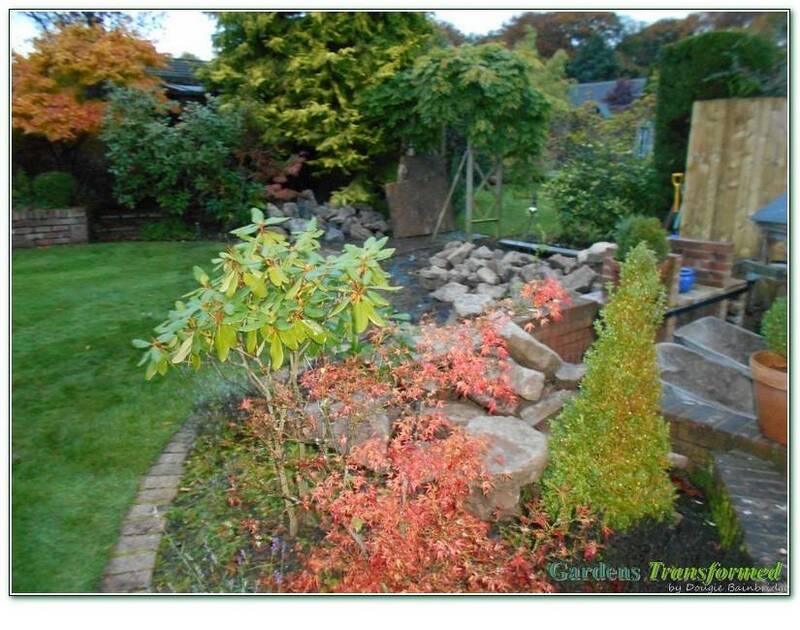 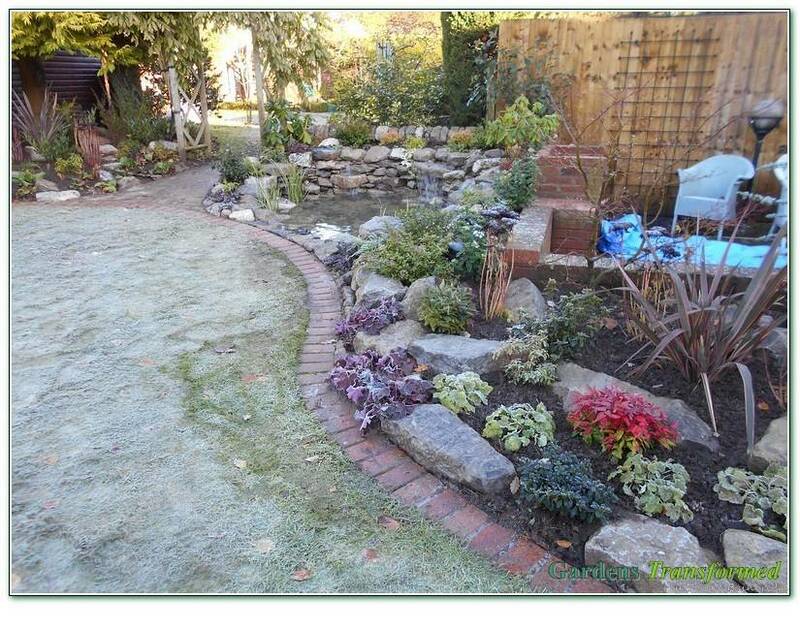 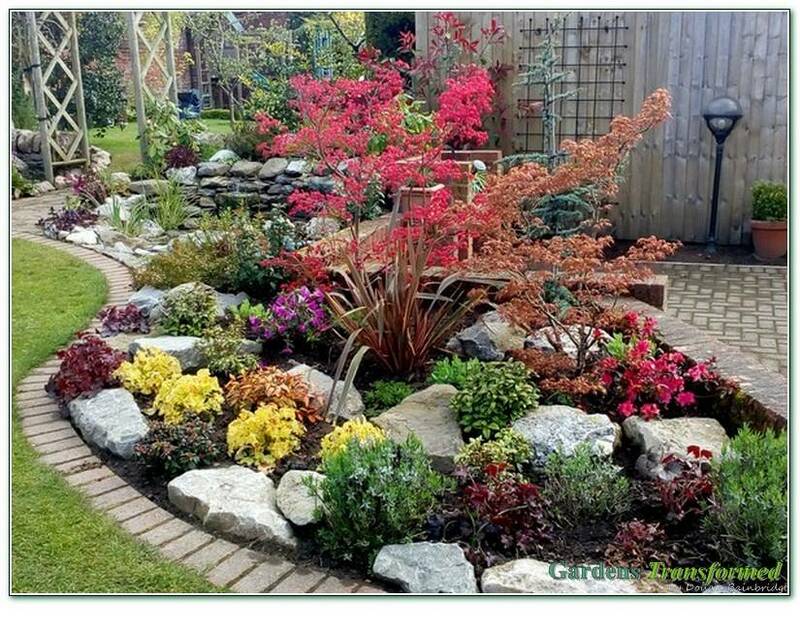 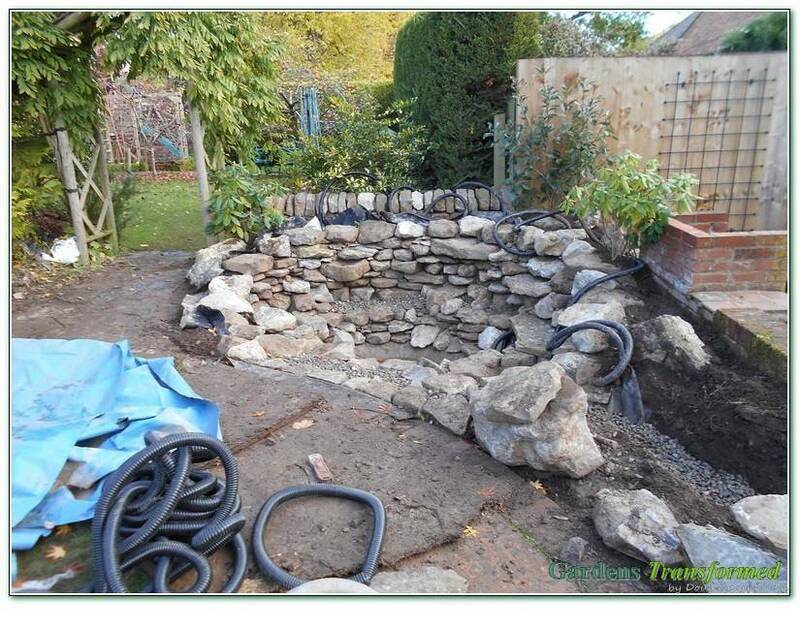 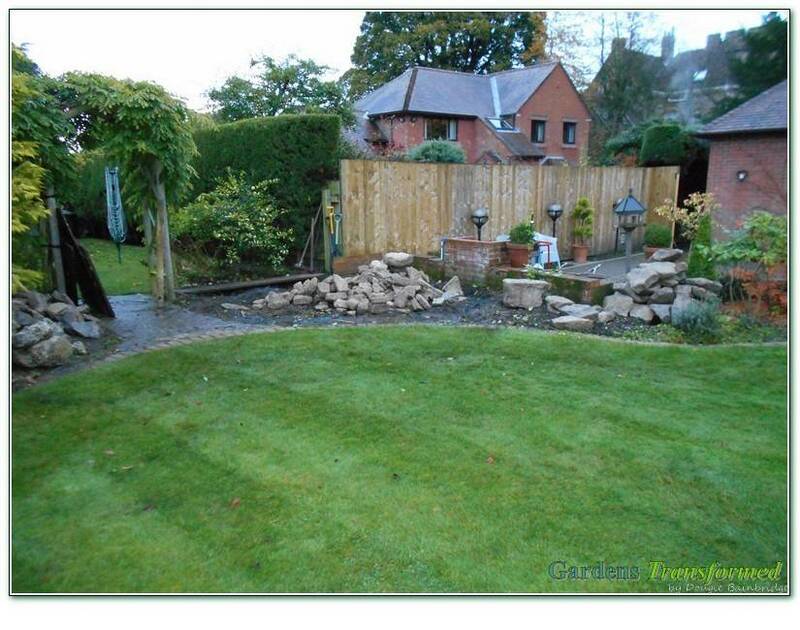 Integrating a local limestone, the garden character was achieved, by creating walls, rockeries and a beautiful little multi fall water feature. 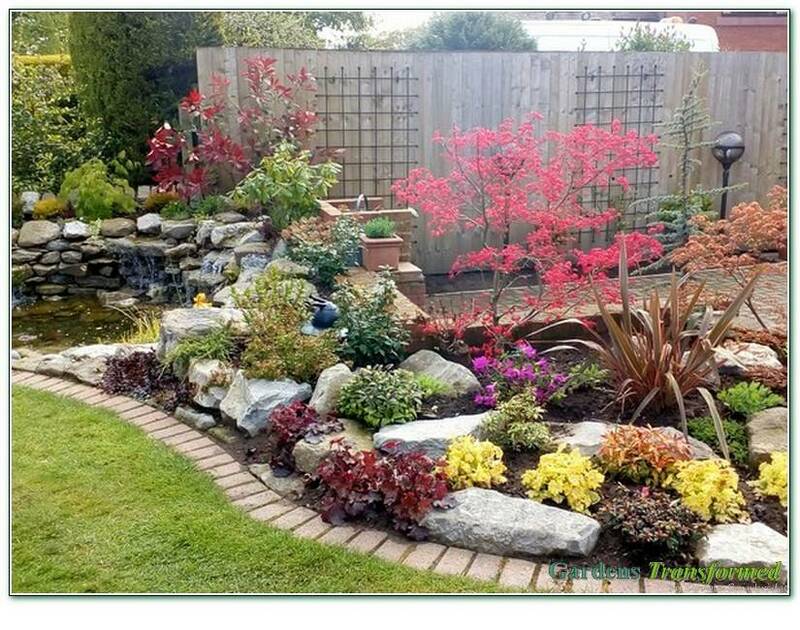 Some “Japanese” type planting around it, followed by a more country garden plants feel in the remainder of the garden, completed the concept.